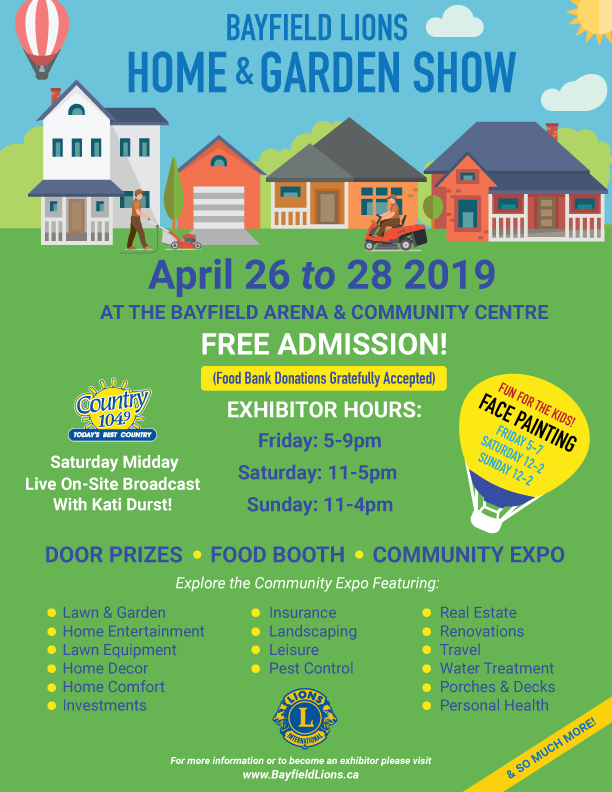 Join the Bayfield Lions at the Bayfield Arena for the annual Home & Garden Show – Admission is FREE! Welcome to Spring! Get some great ideas from our 22nd annual Home & Garden Show. 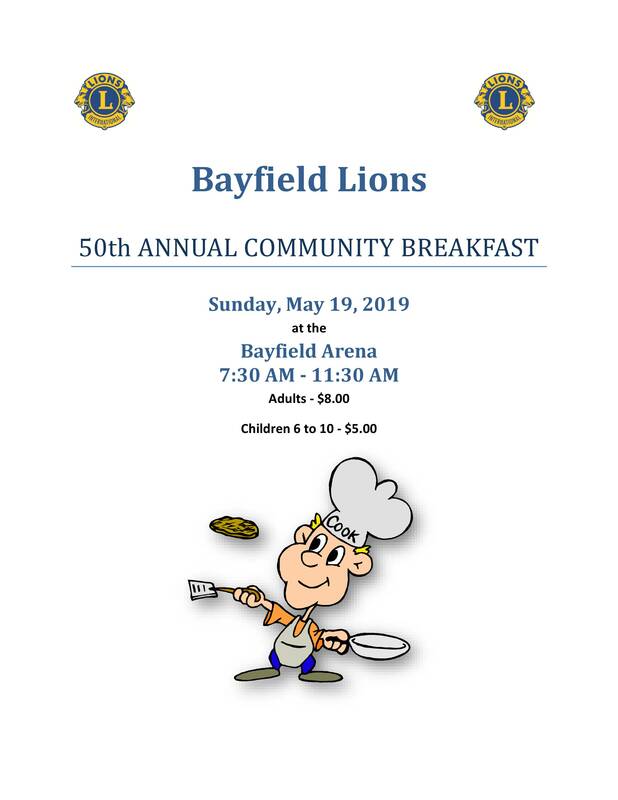 Join the Bayfield Lions for their 52nd annual Community Breakfast on Sunday May 19th at the Bayfield Arena! 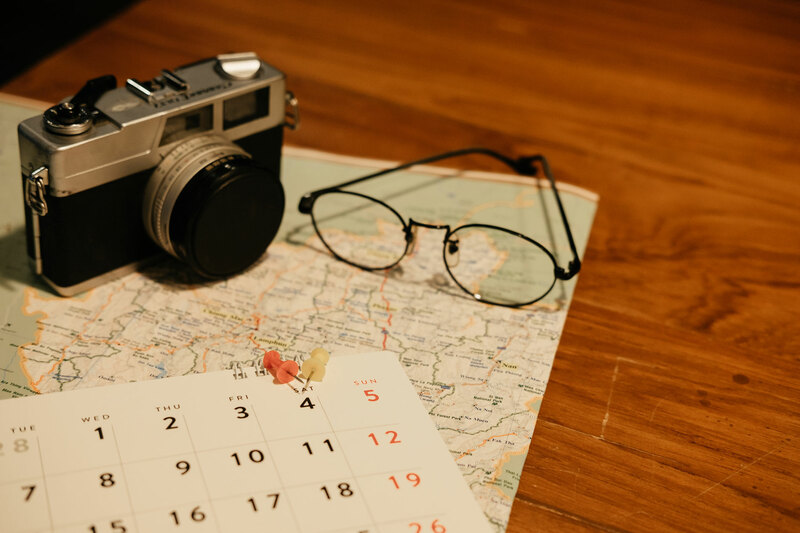 The Bayfield Lions together with the Photography Club of Bayfield present the 2019 Bayfield Calendar! The calendar launch will be at the Sunset for Summer event at the Bayfield Town Hall on August 31st! 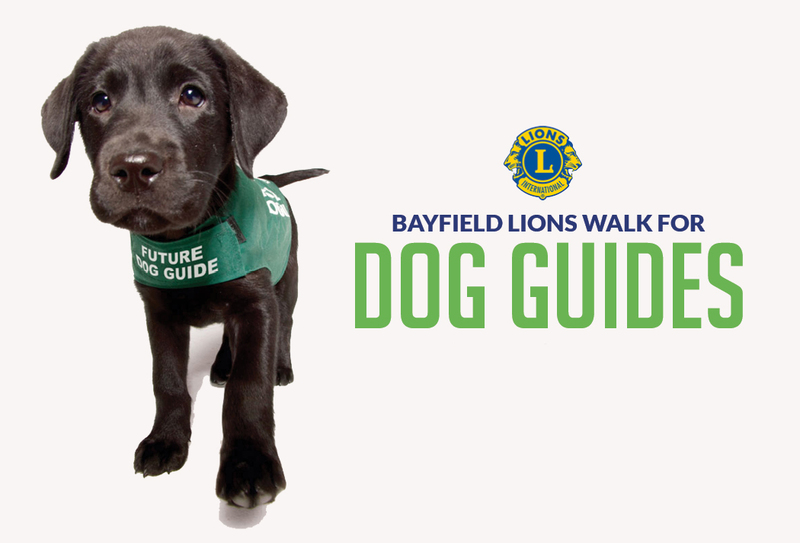 Join us for a day of fun at the 32nd Annual Bayfield Lions Golf Tournament. 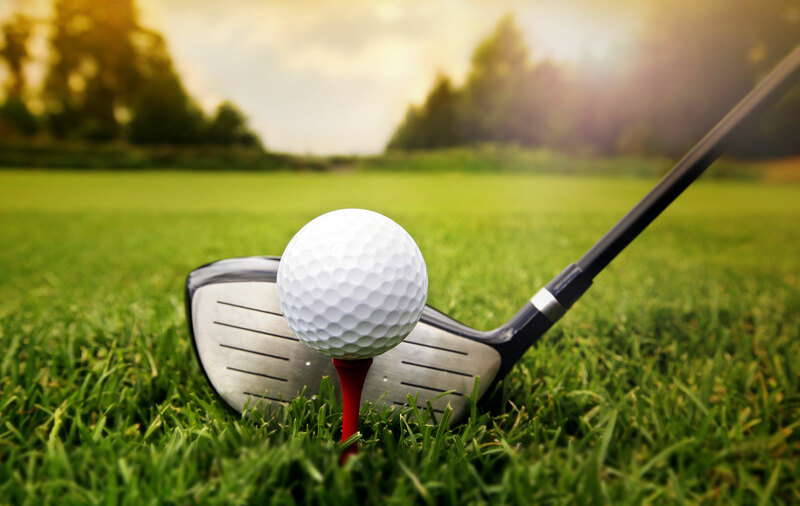 Enjoy some great golf at the Bluewater Golf Club and then come on over for a delicious dinner at The Albion Hotel. Lots of prizes and all money raised go to fund the many Lions projects in the area! 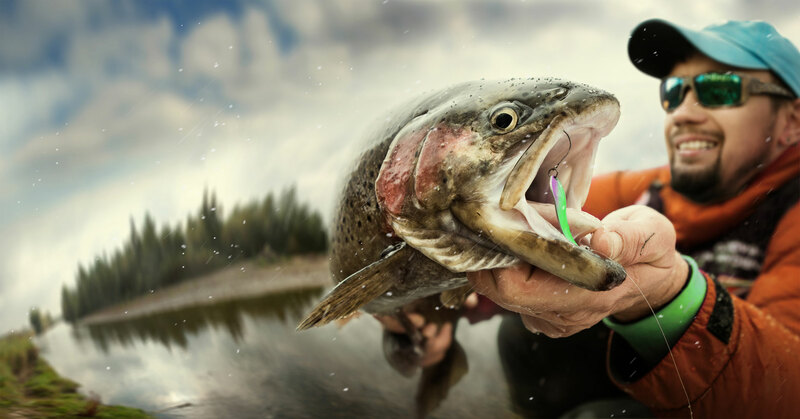 The Joe Brandon Memorial Trout Derby! Tickets will go on sale Sept. 1st at Brandon Hardware and Goderich Bait & Tackle. New This Year: For our London fishermen/ladies, tickets are now available at Angling Sports in London at the corner of Highbury Ave and Dundas St. They are also a major contributor to our prize table and welcome addition to our event. Tickets are $25 and the registration includes free camping at Rainbow Valley Campground. Remember to get your tickets early as only 250 go on sale. 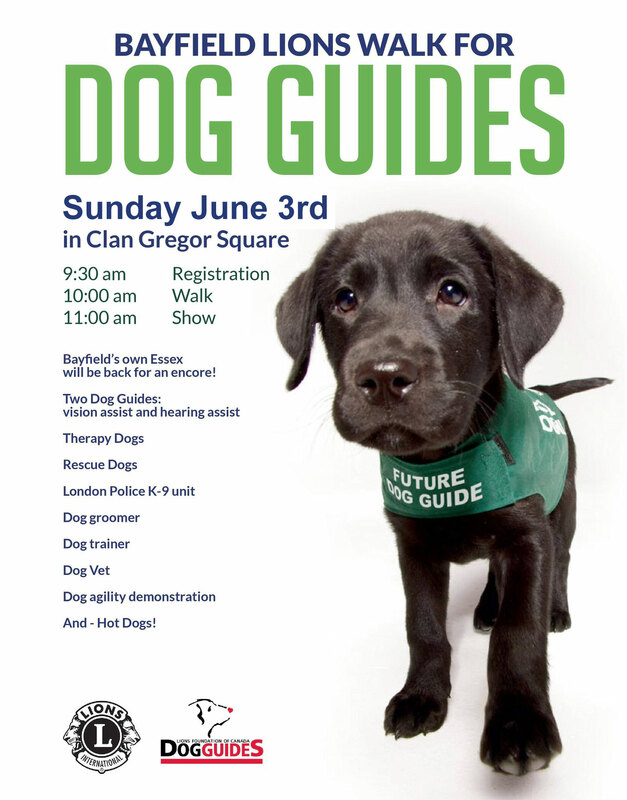 Please contact Lion Tom Grasby at (519) 565-5142 for more info. Come and join the fun! 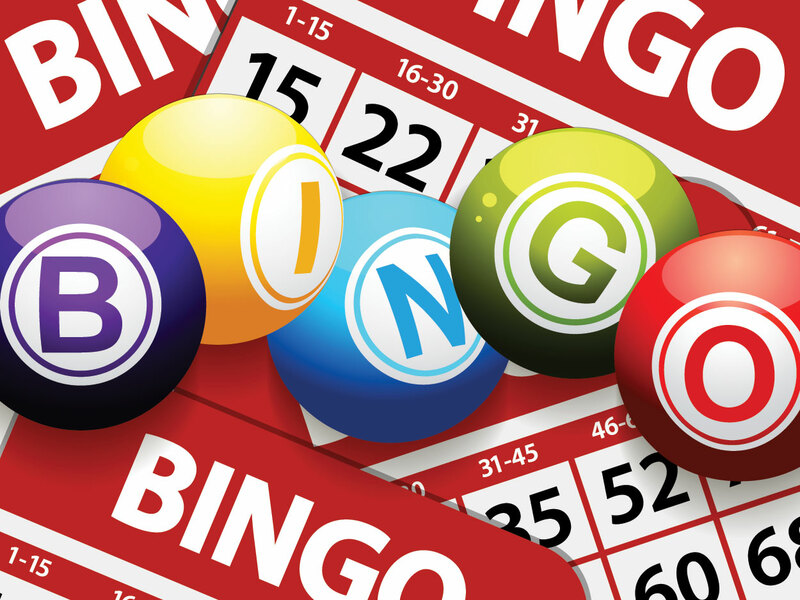 Our annual Turkey Bingo held at the Bayfield Arena offers everyone a chance to win one of 14 turkeys as well as the exciting “share the wealth” games. Two Turkey door prizes as well!